This article originally ran in The Seattle Times. I’d argue that quality time outdoors is more important in Seattle than most other American cities. While our surroundings are beautiful, we don’t often get to enjoy them because of dreary weather that dominates most of the year. We have a limited supply of sun, and we want to get the most out of it. One of the best ways to enjoy the sun is with an outdoor living space. With so many decks, fences, screens, trellises, waterproof structures, and raised flower beds to choose from, there’s no shortage of options. With the right concepts and materials, you can make a lovely spot in even the smallest of spaces. 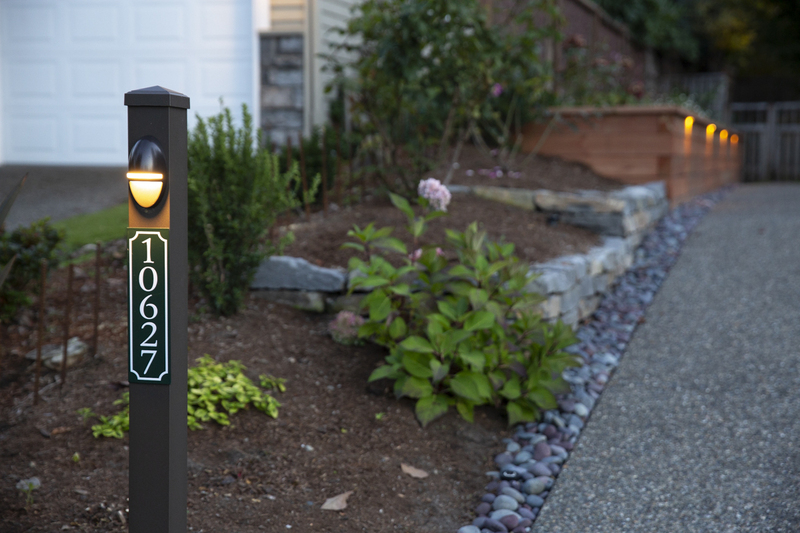 Here are some ideas to help turn your yard into an outdoor oasis. 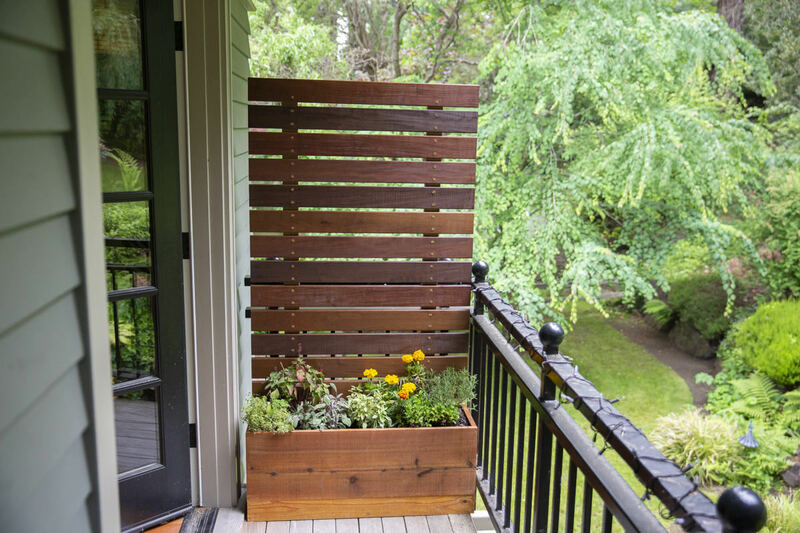 A privacy screen planter is a wonderful solution for small spaces. A classic privacy screen is great for creating a little solitude but attaching the screen to a small planter box makes things interesting—it’s a perfect way to add some green to your backyard or patio with a small herb garden or flower bed while providing additional screening. 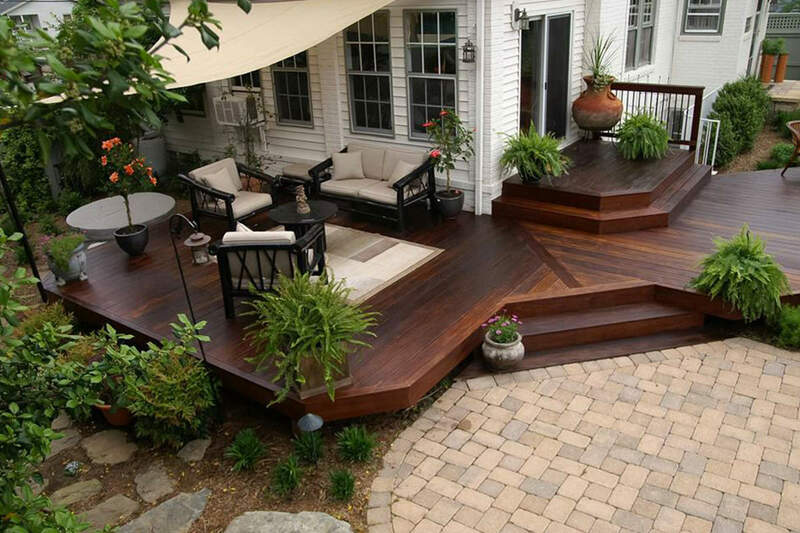 Many homes have a second-story deck with usable space or a patio below. 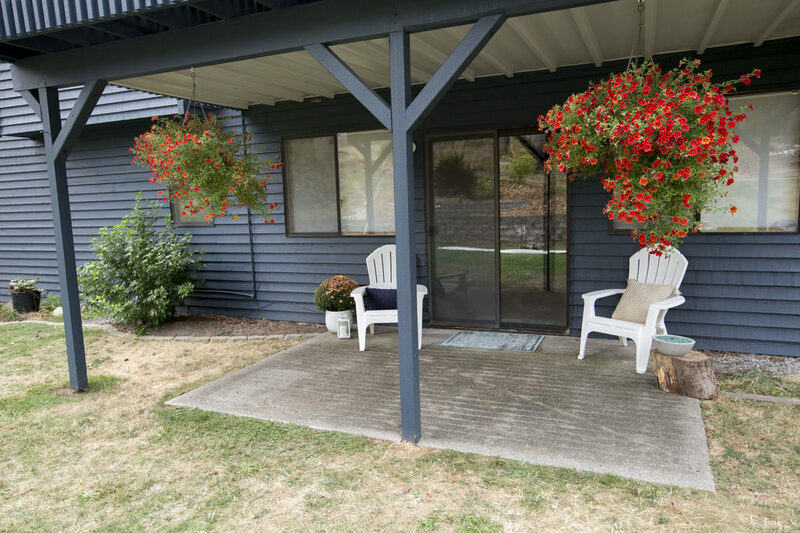 This can be a great shady spot to enjoy, but during the rainy season (or the occasional summer downpour), this space is no longer usable because of rain dripping through the boards on the deck above. 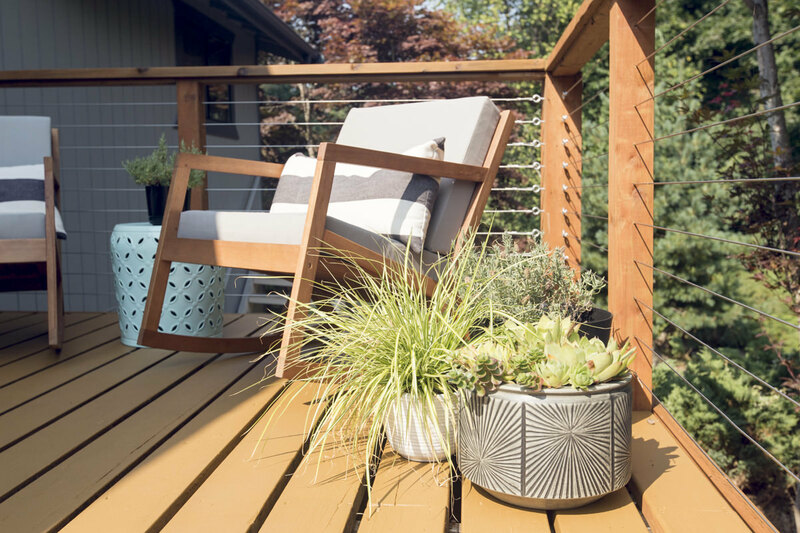 Investing in a TimberTech DrySpace kit creates a ceiling for your under-deck area, and will allow you to reclaim this space and enjoy it all year long. Visit our installation video and tutorial to learn more about this eye-pleasing, resourceful solution (you can even install a gutter for your under-deck DrySpace). Running low on outdoor space? That’s okay! Upgrade to a beautiful new set of windows or add some skylights to let in light and enjoy views of the great outdoors 365 days a year. 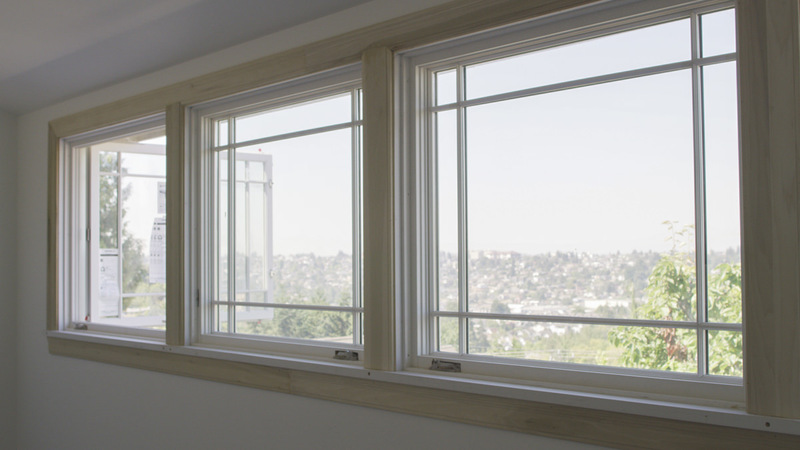 Modern windows allow you to experience your surroundings without losing energy because they’re made with high insulation factors to keep the cold out during the winter months and Low-E glass to block UV radiation on warm summer days. Crack them open for a little fresh air and the sound of chirping birds. Adding one or more skylights can transform a dark room into a sunroom by letting in natural light year-round, and some skylights open to increase airflow. Scandinavians often say the secret to a long life is being outside every day. In this fast-paced world, we often forget how much we value nature. Then we spend a day outside or go on vacation and remember why we need it. With the time we work and the gray we endure, we must take advantage of all outdoor opportunities—for both health and peace of mind. 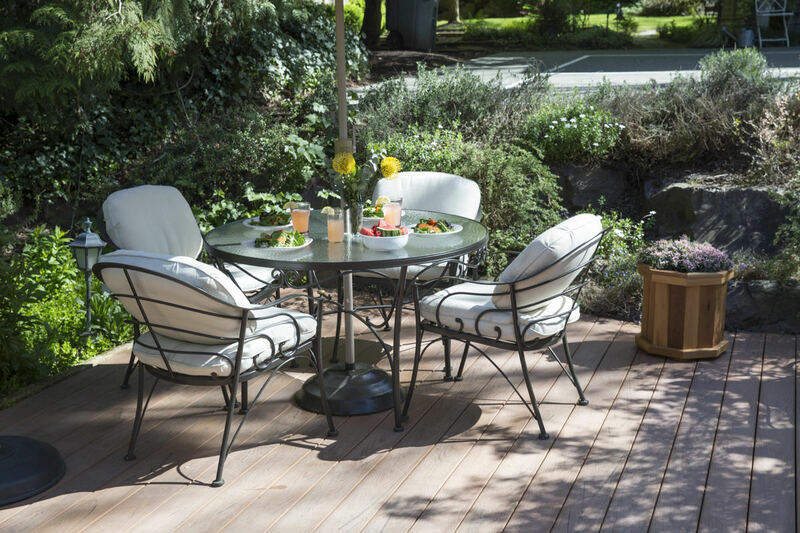 Creating a special outdoor living space is a great way to enjoy the beauty of the Pacific Northwest while getting what we need from nature. Learn more about the enduring quality and history of our blue-end studs in this post by Dunn Lumber President Mike Dunn.